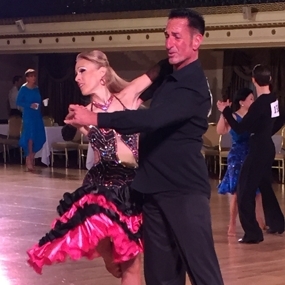 Let Dance Obsession help you develop, refine or perfect your ballroom dance technique. 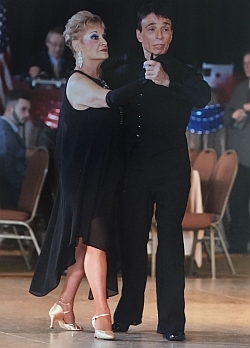 Our instructors are experienced professionals who will help any person wishing to learn or improve their ballroom dance techniques. 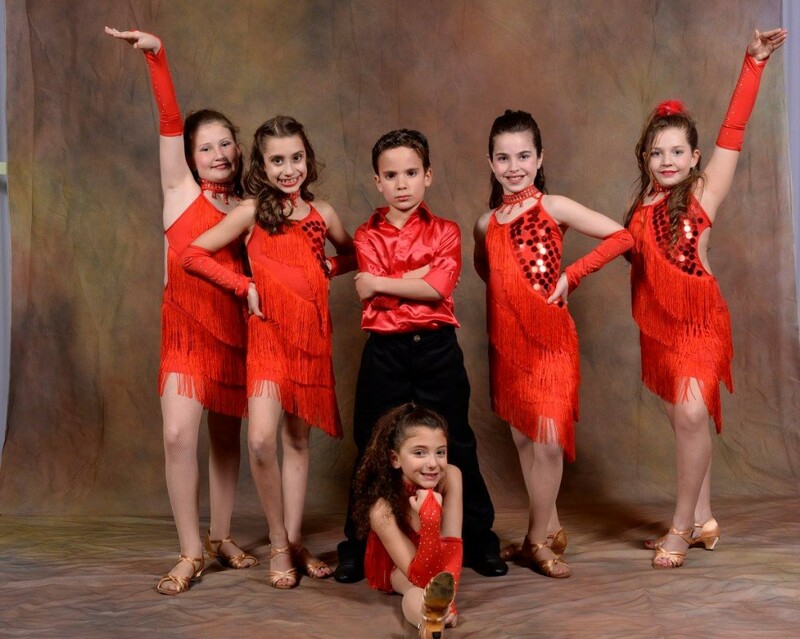 At Dance Obsession we offer dance classes that help you learn the proper steps for social dancing. With our help, you'll look as if you were born to be on the dance floor! Ballroom Dancing for children is a fun, productive and rewarding experience which allows each child to develop and grow individually. No prior dance experience is necessary! Dance is an exciting way for children to develop important social skills that lead to success both at school and throughout their lives.